Gut infections can not only be intimidating to the sufferer; they can be associated with a wide range of other GIT complications. SIBO or small intestine bacterial overgrowth is one of the most common of such issues. It is a condition whereby the normal bacteria from the large intestines tend to shift and colonize or overgrow in the small intestines, often infecting and affecting the integrity of the crucial lining that is responsible for the absorption of food and nutrients into the human body. 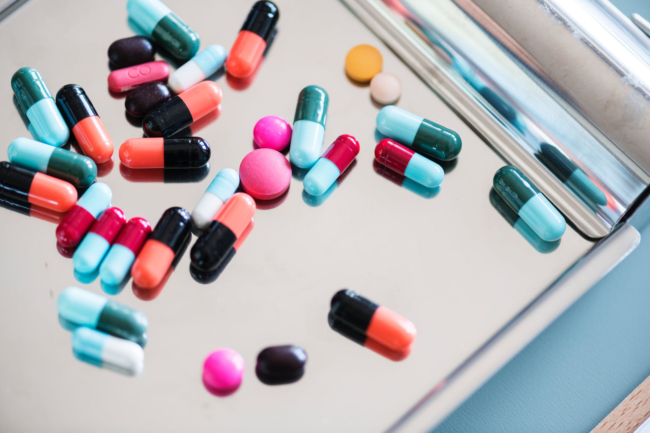 While there are various treatments for SIBO, such as diet, antibiotics, and probiotics, supplements (especially allicin supplements) are increasingly becoming a popular alternative. This is mostly because unlike antibiotics, they are less-associated with side effects and other risks. Here are some crucial pointers about one popular supplement and how it helps fight such gut infections. Describing the Allicin Supplement: What is Allimed? Allimed (brand name) is a now popular allicin supplement that was brought to life by one Dr. Peter Josling, a renowned chemist. Available in capsule, spray, and liquid cream forms, the supplement has been on the market for over ten years now and it’s fast becoming super popular. Perhaps this is owed to the realization of the health dangers surrounding the consistent reliance on pharmaceutical antibiotics, gut dysbiosis being a good example. For many infections, the capsule form is the most popular and perhaps the most effective alternative. Unlike most other garlic supplements on the market, this brand contains concentrated forms of allicin (under the Allisure name trademark). This particular brand does not depend on your body producing allicin on its own because it’s in itself allicin. Additionally, the allicin used in this brand happens to be stabilized, such that the acids found in your GI tracts won’t be strong enough to destroy it. The product also offers a guaranteed 100% yield of the Allisure allicin extract. It is also well supported by science when it comes to delivering bioavailable allicin. Why Not Just Use Antibiotics? While we can never shy away from the importance of antibiotics in modern health, it’s sad the world we live in now seems to be oversubscribing antibiotics. The overuse and poor use of antibiotics have been linked to the rise to drug-resistant superbugs. Most people don’t really care for this too much because right now it still feels like an extremely far off problem. However, it’s much more serious than we think and has already managed to cause a resurgence of some diseases the world had generally thought they had already cured. Impressively, allicin doesn’t share this problem. It’s the ideal natural alternative in every way. In general, if you happen to be suffering from a tough gut infection a natural supplement can be a better alternative. And as we’ve seen above, this allicin supplement gives you all the good reasons to try it out. 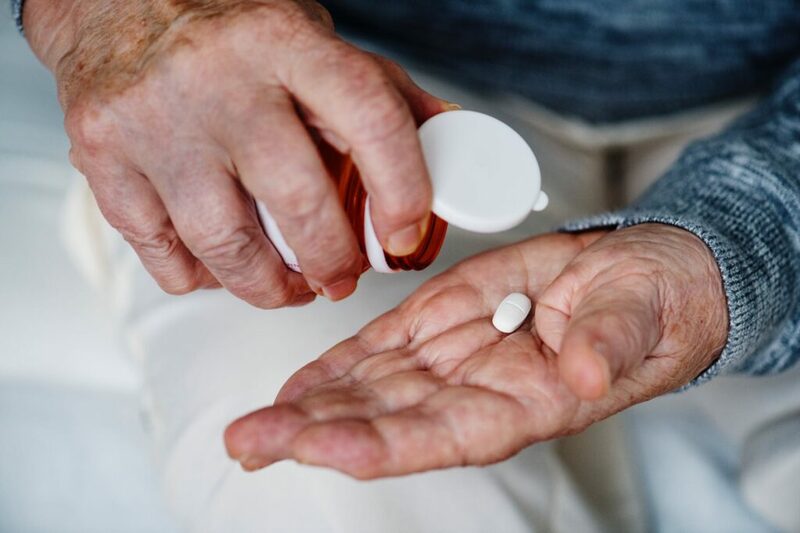 The best part is that you will have less to worry about when it comes to the potential health risks surrounding the use of conventional pharmaceutical antibiotics.